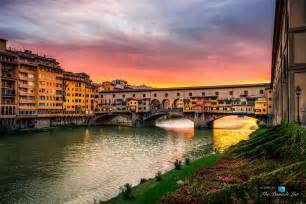 Enjoy a scenic and historical boat ride, exploring Florence from a different perspective with an unusual and breathtaking view of the city. 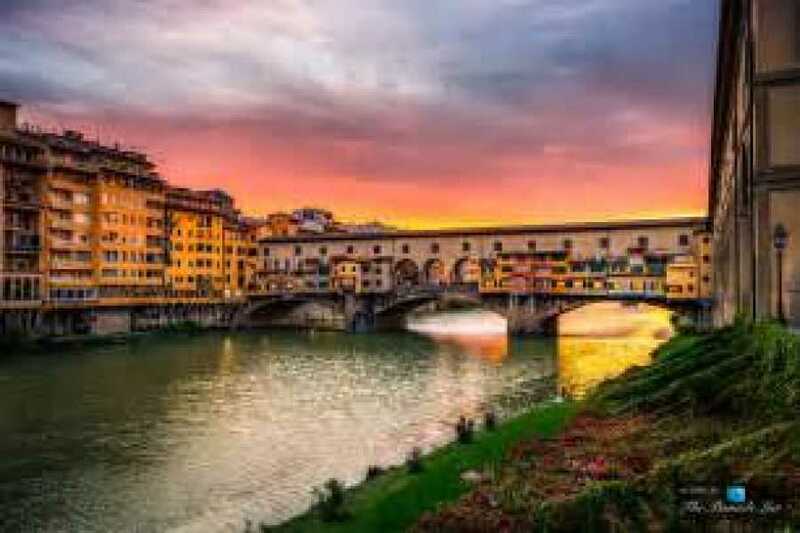 Enjoy a nice walking tour with a private guide through Piazza Signoria and under the Uffizi Gallery, seeing the Pontevecchio (old bridge). You will then get on board this traditional wooden boats, driven by a “renaiolo”, a true Florentine tradition holder that in the past was responsible for digging the sand up from the river bed. The sand was later mixed and turned into mortar for the construction of all the Florentine palaces, walls, roads, etc.